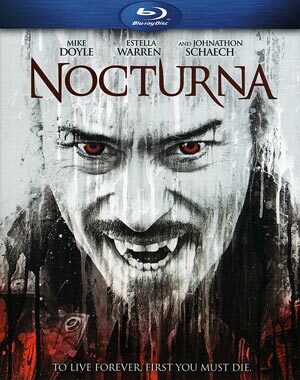 Mark Nocturna as the latest in a long line of independently finananced vampire horror films and frankly, this one just melds in with the rest. The performances are standard, though striking how far Estella Warren has fallen, and the story is fairly forgettable. It’s Christmas in New Orleans and children are mysteriously disappearing, vanishing without a trace. 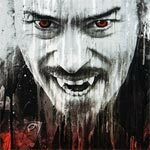 Detectives find a young girl in the swamps and she leads them to the den of her captors… a group of merciless vampires who feed on the blood of children. No features, save for the Trailer (2:07; HD), were included but this does come with a semi-reflective slip cover. 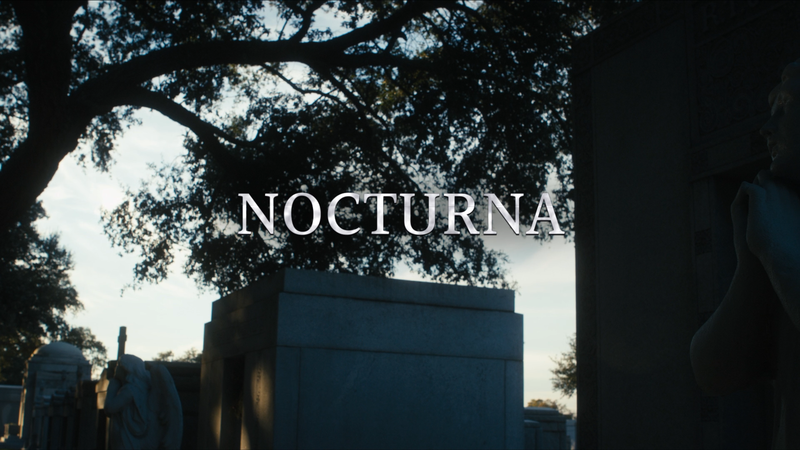 Alchemy unleashes Nocturna onto Blu-ray presented with a 1080p high-definition transfer and a 1.78 widescreen aspect ratio. 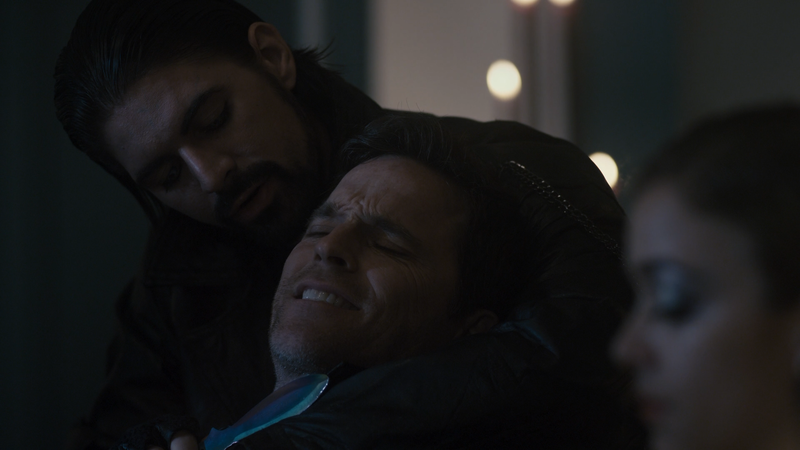 The movie is rather dark in both tone and look so it’s not exactly a pretty looking picture. Detail actually isn’t half bad especially for the few daylight scenes while darker scenes aren’t bad but I did notice some grain. Colors are decent enough and skin tones, for the living anyway, appear natural. The Dolby TrueHD 5.1 track is rather mundane but effective enough. The majority of the audio, such as dialogue, makes the most usage out of the center speaker while the generic score blares out of the front and, especially, rear channels. It’s nothing special but an adequate enough lossless track. Mark Nocturna as the latest in a long line of independently finananced vampire horror films and frankly, this one just melds in with the rest. The performances are standard, though striking how far Estella Warren has fallen, and the story is fairly forgettable. The Blu-ray doesn’t fare any better with barely any bonus features and the video/audio transfers aren’t anything noteworthy.